Give a big welcome to the 2013-2014 Director of ImPRessions, Dan Mulvey! Please welcome the 2013-2014 Director of ImPRessions, Dan Mulvey. Dan is from a 700 person village known as Ohio City, Ohio. He is a senior at Ohio University majoring in Strategic Communications with a focus in Public Relations and a business minor. 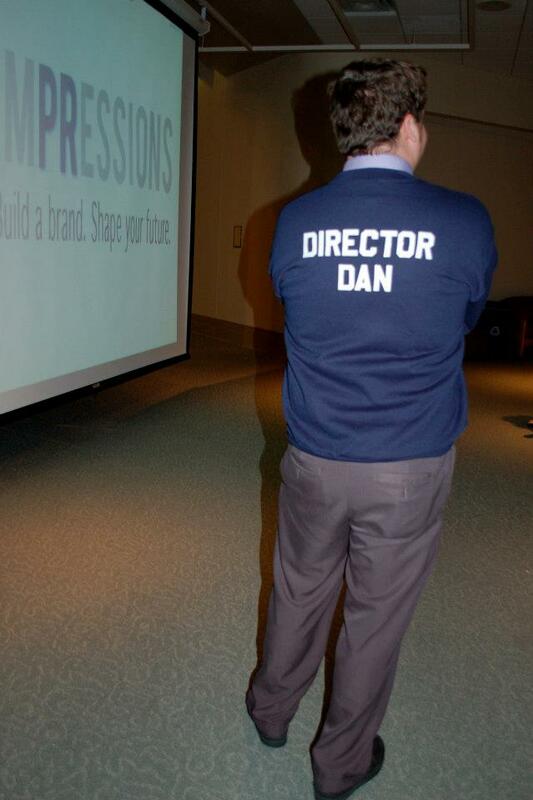 Dan previously served as VP of Administration last year for ImPRessions. Make sure to give the new Director of ImPRessions, Dan Mulvey, a shout out on Twitter @DanielDMulvey and contact him with any questions. Previous Post Introducing Kaija Nealon, the 2013-2014 VP of Social Affairs! Next Post Put your hands up for the 2013-2014 Senior Assistant Director of ImPRessions, Kristin Yerecic!